As we previously reported, the HTC One will hit minor delays, with some new features taking longer than first expected. One of the main gripes HTC has developing the One smartphone is the new Ultrapixel camera, which is built with impressive low light technology. The delay will affect all regions where HTC was planning to release the device, apart from Germany. 02 in Germany is still preparing to stock and sell the HTC One on March 15, one day after the Galaxy S4 announcement and reveal. Pre-orders for the HTC One will be shipped out late March, instead of mid-March. We expect demand has been high for the new flagship, something the company greatly need if they are going to survive these next years. 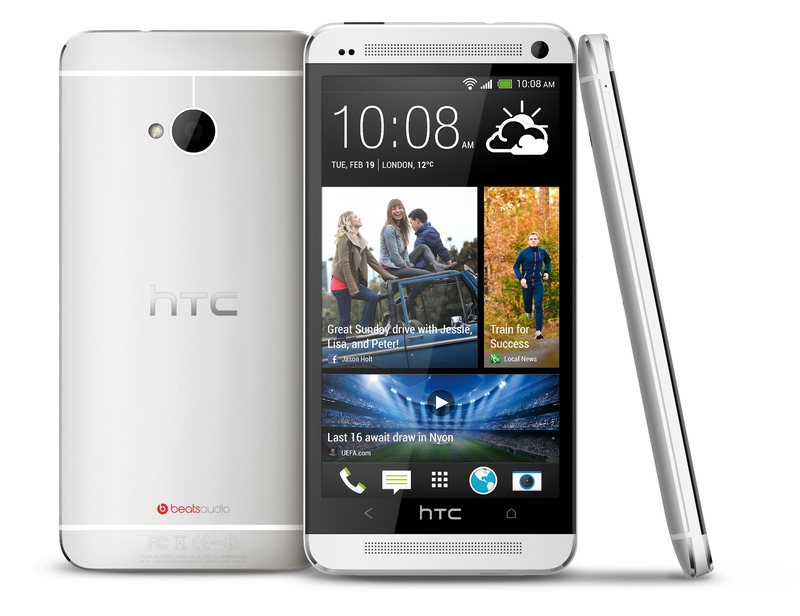 UK mobile retailer Clove announced the HTC One would now be shipping on March 29, at the end of the month. This is an odd announcement, considering HTC didn’t add any first dates for the release when they spoke about the delays. The phone will apparently being launching in most European regions on April, with the US not currently on the list of places getting the new handset. We suspect problems with the carriers has once again slowed the process of getting the phone to US consumers. This is a sad turn of events, especially considering HTC’s rather sterling record for shipping and release dates in the past. Perhaps the new smartphone was a little bit too much for the Taiwanese company, and they have had to step back. One of the worst problems with this delay is the Galaxy S4 announcement happens tomorrow, and unlike HTC, Samsung will not be pushed by delays to certain features. We expect Samsung to release the smartphone worldwide two weeks after the launch. This could be disastrous for the HTC One, which is now one of the leaders in the smartphone world. If Samsung boot up a better device, then the South Korean company will mow down HTC’s possible buyers.